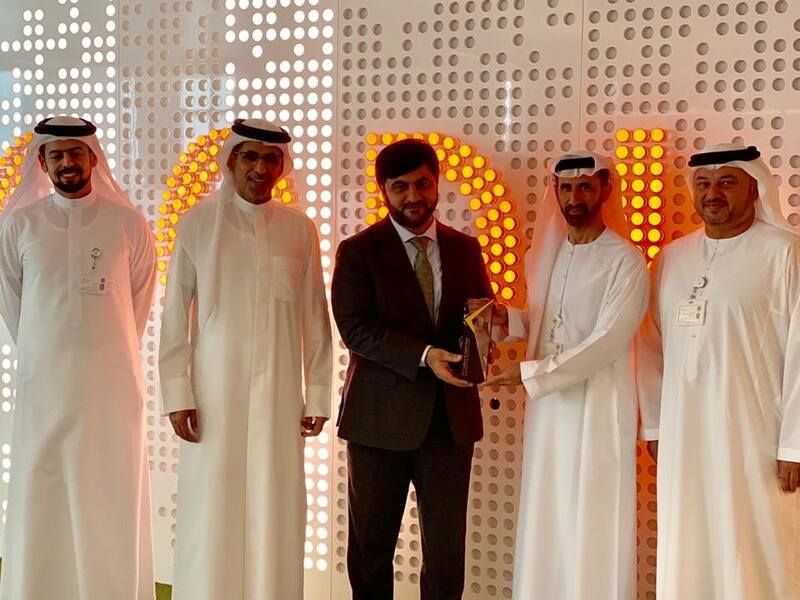 Following the MCIT’s series of meetings Mr. Samad Afghan head of the Afghan Consulate General met with Mr. Mohammad Majid Al-Masmar deputy admin of TRA United Arab Emirates (U A E) in Dubai on Monday, January 14, 2019. At this meeting the two sides talked about Afghanistan’s Internet connection with the Gulf through Chabahar port. 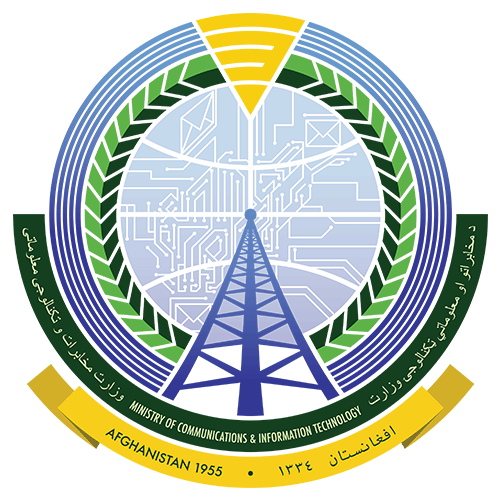 The Ministry of Communications and Information Technology (MCIT) intends to transform Afghanistan into a crossroad of transmitting information by strengthening Afghanistan's regional interconnection, therefore, it is expected that Afghanistan would be connected with the UAE via Chabahar Port. 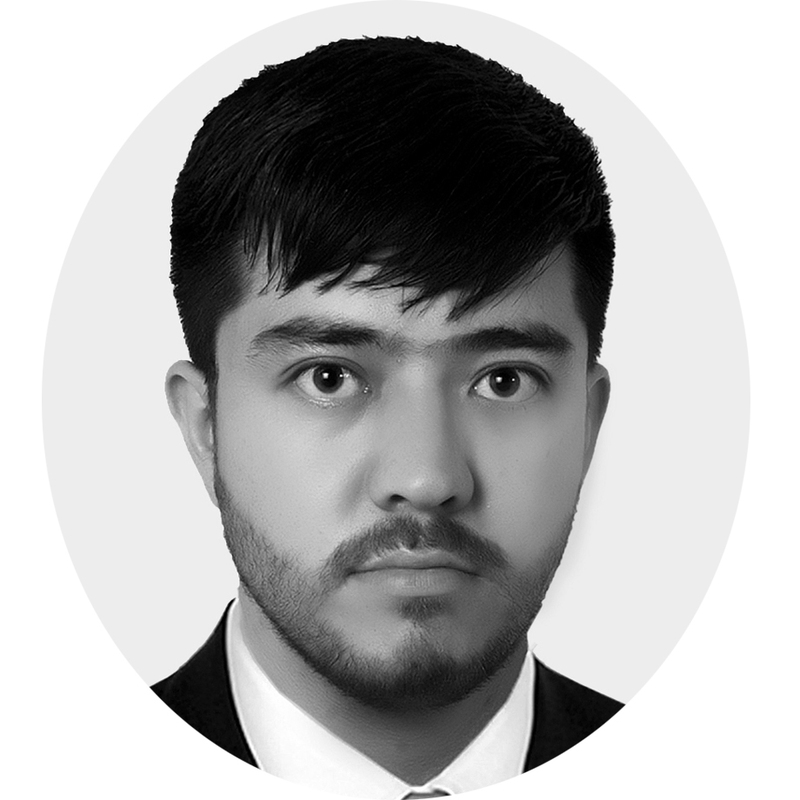 The earliest talk about this has been initiated and the Ministry of Communications and Information Technology expects that by connection with the important Exchange Point of the World Afghanistan will be connected with Submarine Cable.